The first objective is therefore to make Museum Graphìa more visible and internationally known, through to an exchange program that brings young people from all around the world closer to the cultural heritage guarded by the museum and more in general from the city of Urbino. Thanks to a detailed plan of activities, young volunteers will be able to understand how a small centre as Urbino had so much importance during the Renaissance, and how the that legacy keeps having influence in the fields of art, architecture, political philosophy and communication. - Experiment workshops on the use of art as a driving force for social inclusion. 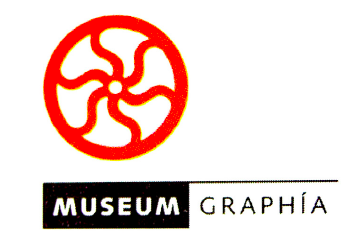 On a wider scope, the goal of Museum Graphia is to make both the association and the International Printing Museum as a unique hub where young people could exchange ideas, share talents, and reflect on the present and the future of Europe by grounding on the greatness of the past. Getting the EVS accreditation would be a fundamental step to make this dream come true.